Alcohol / Sweet / Fresh / fruity. Just like the real Malibù we created this mix with a base of Rhum and Coconut but enriched with cold, pungent and sweet notes that must be chased to various wattages! 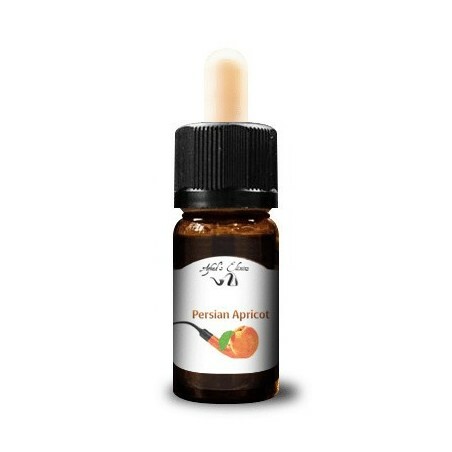 It could be defined as a mix of "summer" vaping for the particularity ... but every season will want to taste it !! !